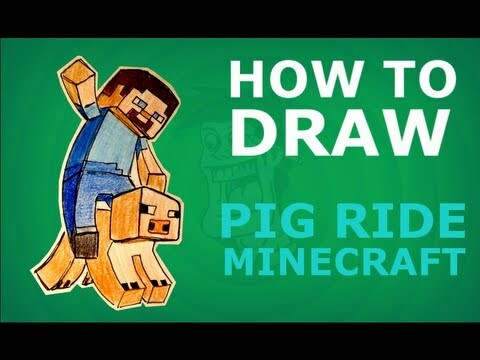 Learn how to draw Herobrine from Minecraft. Draw the fun and easy way. 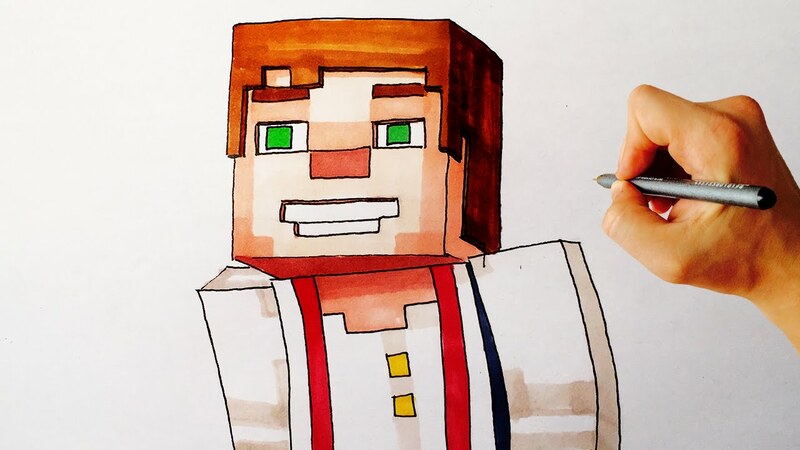 Follow along with our step by step drawing lessons. 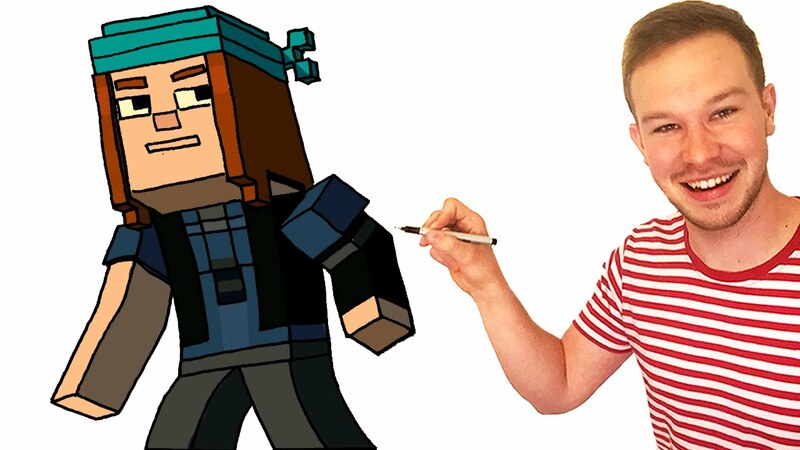 Watch our video previews and then draw it yourself with our easy to follow lessons.